When you get your wood floors professionally cleaned, it increases not only the look of your floors, but also helps get rid of allergens that may reside. Picking the right company for your wood floor cleaning is a vital part of your cleaning. KIWI Services in Doraville has 30 years of experience professionally cleaning wood floors and we have left over half a million customers happy with their cleaning from us. 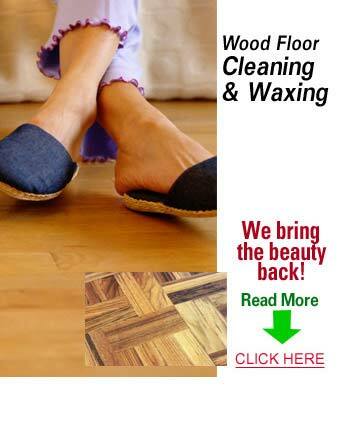 If you are looking for the best wood floor cleaning company in Doraville, look no further than KIWI. When KIWI comes to clean your wood floors we send out Doraville’s best wood floor cleaning technicians. All of our technicians are professionally trained and equipped with industry-leading equipment. Our wood floor cleaning solutions and methods are all environmentally and family friendly meaning you will never have to inhale harsh chemicals. With all of these things plus our awesome customer service, it’s no wonder that KIWI is Doraville’s favorite wood floor cleaning company! KIWI’s dedication to customer happiness makes us the most trusted wood floor cleaning company. Our customer service representatives will answer any question you may have and our technicians will assist in any way they can. We offer a 30-day clean guarantee on all of our wood floor cleaning services. If you should run into any issues, give us a call and we will be back out to perform a complimentary re-cleaning. Give KIWI a call today to schedule your next wood floor cleaning appointment!